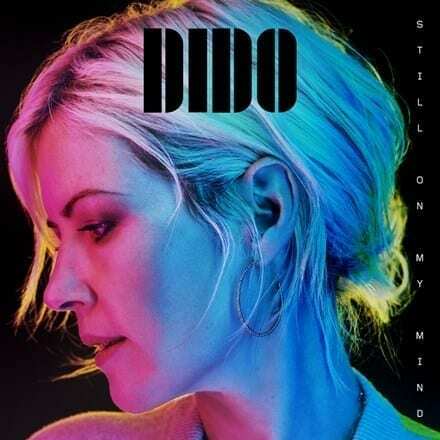 Dido is back with her first new album in five years, the stunning Still On My Mind. Following the 2013 release of the acclaimed Girl Who Got Away, the multi-million selling singer’s fifth studio album was written and recorded in England, a result of the fruitful and incredibly natural production/songwriting partnership with her long term collaborator and brother (Faithless founder) Rollo. Still On My Mind encapsulates a variety of styles and genres, ranging from her love of hip hop to her folk roots, but ultimately the entire record carries a dance and electronic music sensibility, even on the tracks with no beats. At the core, it’s about the songs which capture the beautiful essence of Dido personally and emotionally. The first taste of the album is the glorious “Hurricanes.” From the first few notes of this powerful track, Dido’s voice has never sounded bigger and better, making you realize how much we’ve missed that sound.